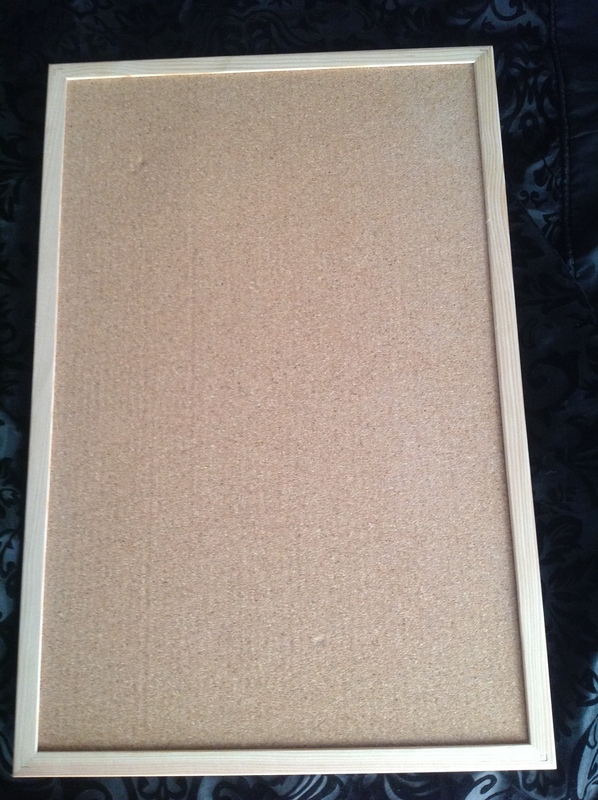 That right there is a blank corkboard. Take it in. Breathe, relax. This is going to grow, it’s going to become something far bigger, far better. For many years now I have had a concept called Lightning. It started life as pure pulp science fiction, became something more superheroic and is now… different. Now it’s a superheroic romantic comedy and a love letter to the popular culture. A race of aliens hiding on Earth, brought together by a tragedy and now split apart with the miraculous return of their leader. He was once a war hero and now he’s a father, a husband and a golf caddy. Then we have the adventures of his invincible, untouchable daughter and the invisible boy who loves her. Throw in golf club sword flights, drink-boating, a car turned into a rhino, a 1950’s dance and a very special Christmas episode… Lightning is a sprawling mosaic of drama and comedy, of powers and punching. In April 2015 I will launch Lightning as the first of eight novellas making up a “Season” of prose, effectively one long story over eight self-contained “episodes”. The first hit will be free, because let’s face it, I’m no one right now. From there, I’ll be pricing each part fairly low because each novella is just one episode of the greater story. But I have other plans. Lightning is going to be a little larger than simple a handful of episodes. I won’t go into all of the details here, but this board will be covered in them soon enough. I’ll be crossing them off as they come. Now why is this April 2015? I have written the first half of the prose, but still have half of it to go. I haven’t edited anything yet, and have the side projects which are also in progress. Lightning isn’t my only baby either. I tend to get myopic to the point of letting the rest of my life go. It happens in NaNoWriMo each year and while I love it, I can’t have my whole year become that. I am still a games journalist for D+Pad Magazine. I still have my own vanity journalism in writing weekly comic reviews on Google Plus’ Comic Book Community, and tabletop game reports and reviews on Hooting Into The Abyss. I have another novel which I’ll be shopping round to agents in March. I have a webcomic to properly launch. So Operation: Lightning 2015 will go into action on April 2015. This gives me time to finish the content, to find cover artists, people for one-off strips. It gives me time to try and hype it from my position of absolute nobody. It also means that April to July will be the first half of the story. I’ll have a gap in August to recover and make sure everything’s running (also because of a cliffhanger) and then September to December which will have the horror episode hit Halloween and the Christmas episode will be released in time for Christmas. Perfect timing. This is something big, something fairly ambitious, completely in the, “potential crash and burn” zone, but I think it could work. I think it could be an adventure, and something worth trying out. Oh, and I’m sorry in advance to all my friends who will be dragged into the creation of Lightning. This entry was posted in Lightning, Shameless Self Promotion and tagged lightning, serialised fiction. Bookmark the permalink.